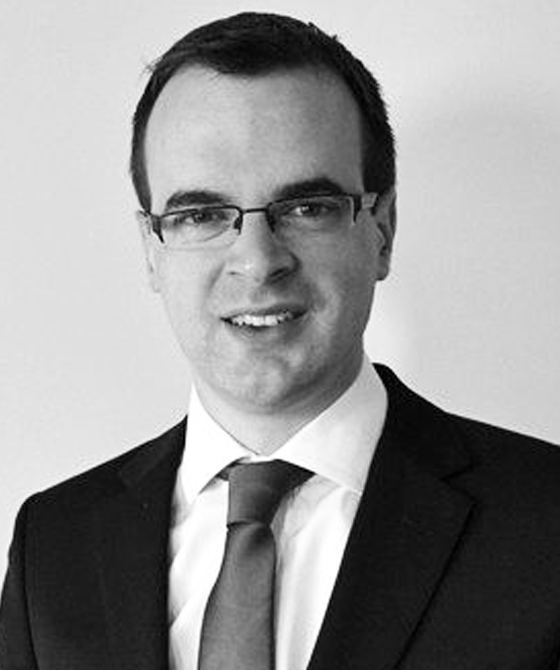 Luke is a civil practitioner specialising in serious personal injury claims, counter fraud, costs and credit hire. He has considerable trial experience, has a growing appellate practice and is adept at dealing with procedural and tactical concerns. His approach to written work is both comprehensive and practical. Luke appears in a wide spectrum of personal injury matters including road traffic collisions, occupier’s liability, public liability and employer’s liability including assaults at work. He acts in cases involving serious and life changing injuries and diseases. Cases he has appeared in include chronic pain syndromes, permanent physical injuries, serious scarring, psychological injuries, exacerbation of schizophrenia and transmission of HIV. Luke’s experience extends to claims involving significant claims for associated damages such as loss of earnings and care extending to claims of several hundred thousand pounds or more. Luke’s experience includes not only multi-track trials but extends to appeals, applications and costs and case management hearings, alongside substantial experience of providing written advice. Luke’s advice is often sought at an early stage in relation strategy and tactics. Luke often acts in cases involving allegations of fraud, fraud rings, exaggerated claims, staged and induced accidents, phantom passengers, low velocity impacts and fundamental dishonesty. He is adept at utilising intelligence from a variety of sources. He is frequently instructed by some of the leading counter fraud teams in the country and is a robust cross examiner. Luke has a good knowledge of the impact of insurance in this arena, including matters of indemnity. His knowledge in this area is enhanced by the time he spent working in the legal teams of several leading insurers. Luke has written a number of articles, including publications in the Personal Injury Law Journal, District Judges Law Bulletin and the Personal Injury Brief Update Law Journal. Luke’s experience extends to costs litigation including detailed assessments, costs budgeting and more novel costs disputes. Before practising as a barrister, Luke held a senior role at a national firm of UK solicitors which makes him well placed to deal with costs arguments that arise during proceedings. He has an excellent understanding of the importance and challenges that costs budgets and disputes hold for both lay and professional clients. Luke is well versed in all matters relating to credit hire litigation. He is highly sought after for his expertise, particularly in high value claims. His knowledge of authorities is extensive and has been described by the Court as encyclopaedic. His expertise extends to fleet claims as well as more unusual enforceability and contractual arguments. He is frequently instructed at an early stage in higher value cases. Waring v McDonnell, November 2018, County Court at Brighton. Luke appeared for the Defendant in this much publicised case concerning the impact of QOCS on counterclaims. Re B, County Court at Bournemouth. Luke secured a settlement of £80,000 for a Claimant suffering a serious leg injury resulting in an ongoing need for care. Re S. Luke secured a favourable settlement for a client with serious facial scarring and post concussional syndrome. Nicholls v The Ambassador Theatre Group, February 2018, County Court at Guildford. Luke acted for the successful respondent to the appeal concerning when it is reasonable for a Claimant to exit the PI Portal and escape the associated costs regime. Rahman & Anor. v Rimmer & Anor., March 2016, County Court at Central London. Luke acted for the successful appellants concerning whether two personal injury claims were an abuse of process. The Court had to decide whether the definition of abuse was changed by the ‘Jackson reforms’. Luke Ashby is qualified to accept instructions directly from members of the public and professional clients under the Direct Public Access scheme.